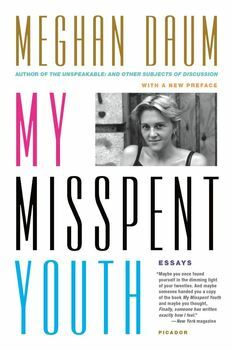 Meghan Daum is one of the most celebrated nonfiction writers of her generation, widely recognised for her fresh, provocative approach with which she unearths the hidden fault lines in the American landscape. From her well remembered New Yorker essays about the financial demands of big city ambition and the ethereal, strangely old fashioned allure of cyber relationships to her dazzlingly hilarious riff in Harper's about musical passions that give way to middle brow paraphernalia, Daum delves into the center of things while closely examining the detritus that spills out along the way. With precision and well balanced irony, Daum implicates herself as readily as she does the targets that fascinate and horrify her. An incisive essay collection that became a cult classic, from the author of Unspeakable.